Albany Law School educates and empowers tomorrow’s leaders in law practice, business, public interest, and government. We connect the classroom to the profession, government, and the community through experienced-based learning, engaged scholarship, and a robust network of alumni and supporters. Learning at Albany Law School is a joint venture between students and faculty members, supported by staff, administrators, alumni, and the Board of Trustees. Our students develop a sophisticated understanding of legal policy and doctrine, a broad range of professional competencies, and a deep commitment to justice and ethical values. Albany Law School is recognized as a student-centered community of learning that provides a rigorous, innovative program of legal education that responds adeptly to changing needs and opportunities. The law school offers Opportunity Pathways that attract students with a diverse range of interests and backgrounds and prepares graduates for extraordinary careers in law, business, public interest, and government. Led by faculty scholars and teachers committed to advancing law and justice, students will develop skills, knowledge and professional values to contribute to and lead in a global society. As graduates, they will join a flourishing alumni community dedicated to the success of the law school, its students, and its mission. Opportunity Pathways inform educational and mentorship programs and culminate in professional pathways that connect students with employers and life-long mentors. Professional development of students are at the core of each Opportunity Pathway. 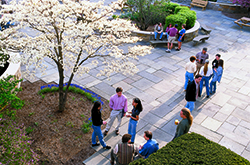 Having recruited students with backgrounds well-suited to success on the Pathways, the Law School provide students a rich curriculum, clinical and field placement opportunities, faculty advisors, alumni mentors, peer affinity groups, and professional development training consistent with each Opportunity Pathway. 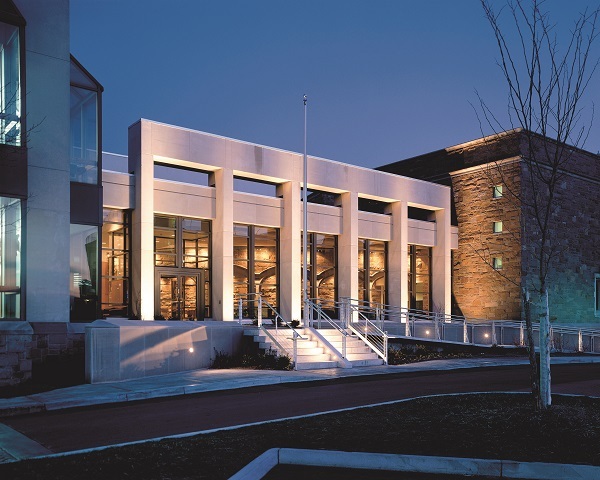 Our Clinic and Justice Center, Government Law Center, Institute for Financial Market Regulation, Center for Excellence in Law Teaching, and our rich network of Alumni and supporters all will contribute to the professional development and opportunities afforded every Albany Law School student. Each Pathway includes a variety of substantive legal tracks, or concentrations, which will be available to all students. For example, a student might take courses in international law while pursuing any of the Pathways. One measure of a law school's success is its ability to place students in their chosen fields upon graduation. Albany Law School is committed to using its Opportunity Pathways to optimize our graduates' competitive advantage and preparation to obtain employment in their chosen fields. We will work with every student to maximize the opportunity for desirable career placement and professional and personal success. The Pathways identified in this plan are not fixed or static. The Pathways will be assessed annually, and modified or replaced as needed, to ensure they are providing our students with the most rigorous and effective academic program, and are placing our graduates in the best position to succeed after law school in light of the current realities of the profession and the job market.